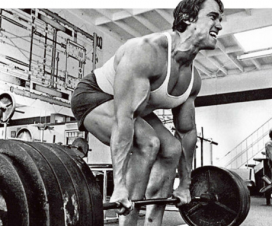 Deadlifts can be easily crowned as the kings of muscle building exercises. Together with squats, they can bring you from zero to hero with some insane gains, while strengthening all the major muscle groups. According to some experts, deadlifting is a must for anyone who strives to achieve the ultimate warrior physique. In case you’re afraid of getting injured, don’t stress too much about it – injuries can only happen when people don’t use correct form and technique and perform the exercise in an unsafe way out of ignorance or recklessness. And that’s true for most exercises. When you perform deadlifts, the most important aspect of your form is the shape of the back – many lifters make a crucial mistake by rounding their back and putting isolated areas of it under too much pressure. The proper way to do is to keep your entire spine straight all the way throughout the movement, with the neck and back aligned. Then, you should make sure that you don’t fully extend your arms at the elbows – this will place too much weight on the joints. Instead, bend the elbows slightly to ensure equal distribution of the weight throughout the arms. 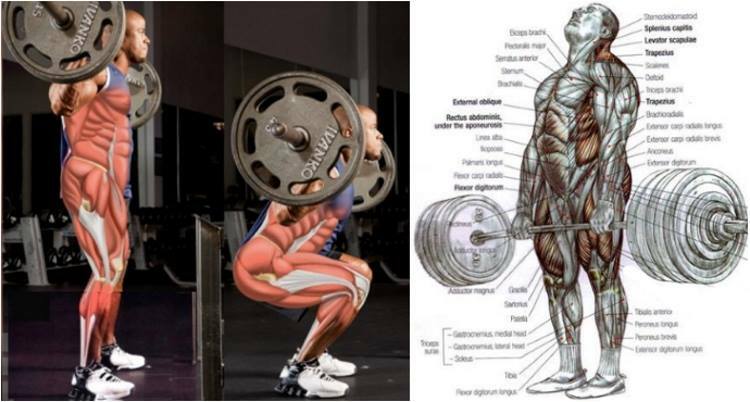 Deadlifting has a very high metabolic cost that significantly stimulates fat burning. 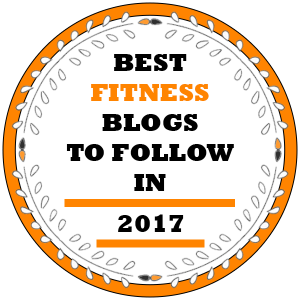 Studies have shown that the combination of dieting and weightlifting burns a greater amount of fat than cardio exercises or dieting on their own, so if you’re having a hard time getting ripped and improving vascularity, deadlifts may be the missing ingredient. 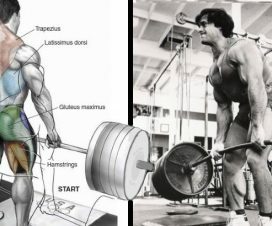 One of the most awesome attributes of deadlifting is that it efficiently targets more muscle groups than any other movements, which makes it the ultimate all-in-one exercise for a full body workout, especially in days when you lack the time for a complete workout routine. 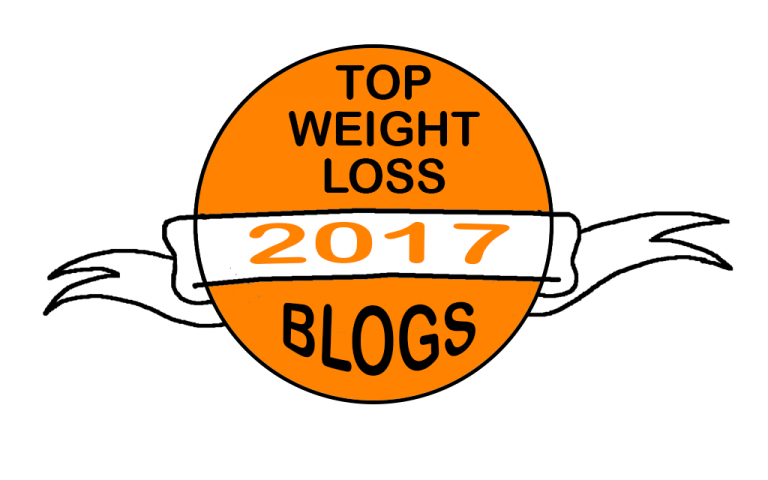 It hits both the lower and upper body, working the back muscles as well. 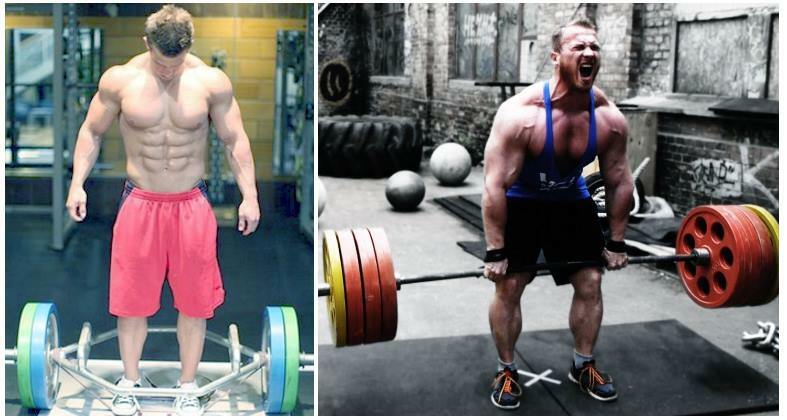 Actually, if your goal is to rapidly gain more strength and mass in the back, deadlifts are the best way to get there. Since deadlifting targets all of the muscles responsible for your posture, it can be a powerful tool for increasing your core strength and stability, straightening and strengthening your back and improving your spine’s position. Naturally, this will lead to a natural correction of your bad posture. 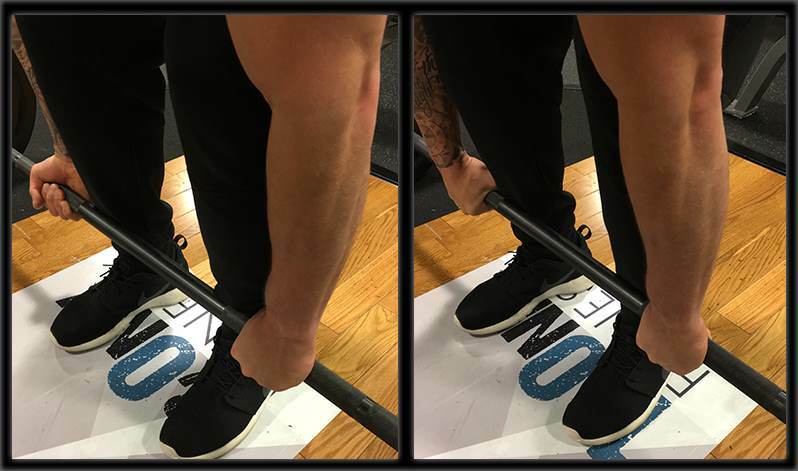 Deadlifting will add strength and definition to your entire body, therefore improving your performance in other exercises and daily activities as well. On the other hand, the strengthening of your muscles will reduce the risk of potential injuries associated with the tendons and ligaments. 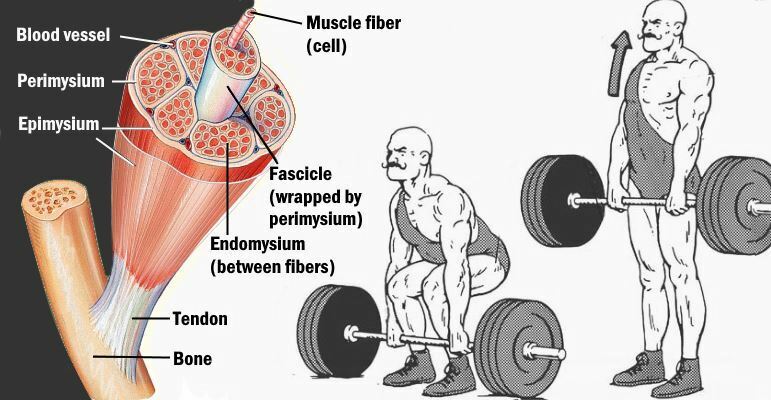 Multiple studies have shown that deadlifting beats all other exercises when it comes to increasing the production of testosterone and growth hormone in the body, both of which are linked to faster tissue healing, increased bone strength and enhanced muscle growth. 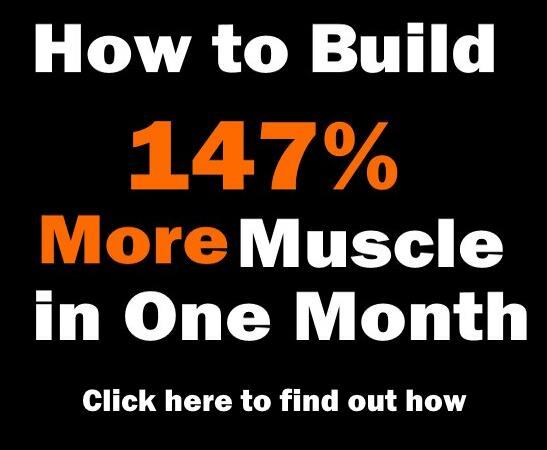 On top of everything, deadlifting is a rather cheap and simple exercise, compared to many others that require special equipment and lots of preparations – all you need in order to reap all of these awesome benefits is to grab a bar with some weight on it!